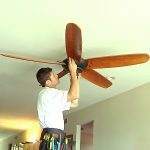 How to Install a Bathroom Fan in Quick Time! 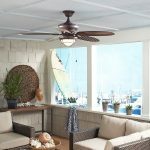 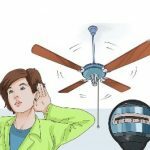 How to Cool a Room with Fans: My Most Effective Hacks! 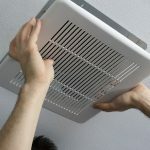 How to Clean a Bathroom Fan Under an Hour?